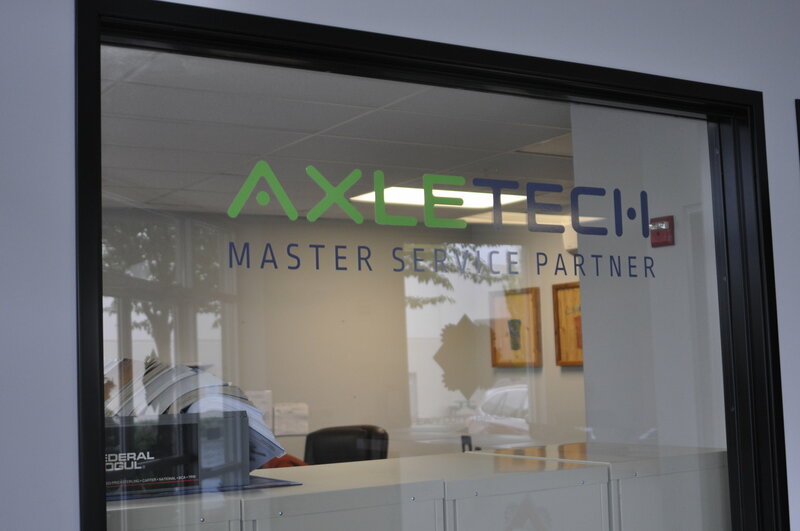 Today, Heavy Duty Transaxle, the leading supplier in off-highway heavy hauling applications, announced an agreement with AxleTech to become a Master Service Partner of AxleTech axles and service parts. 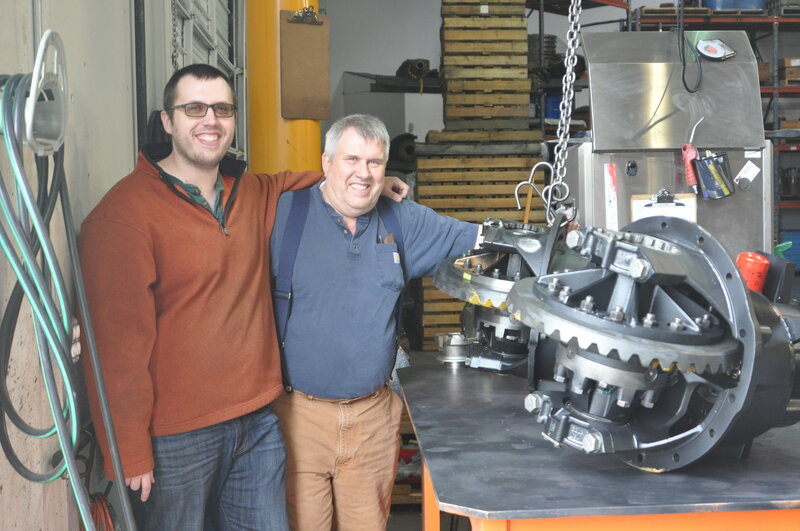 This agreement positions Heavy Duty Transaxle to deliver rapid turnaround times of AxleTech parts and services, allowing customers to enjoy less downtime of their heavy lift and specialty transportation equipment. This agreement codifies the already strong operating relationship between the two companies. In 2017, Heavy Duty Transaxle and AxleTech partnered to provide solutions to customers such as Wajax Industrial Components and El-Hoss Engineering & Transport Company. With this new agreement in place, Heavy Duty Transaxle will be able to deliver faster than typical lead times to the off-highway transportation industry. Heavy Duty Transaxle is the leading supplier of new, used and obsolete drivetrain products for agriculture, material handling equipment, and specialized carrier equipment, including planetary axles, transmissions, brakes and other components. With over 30 years of experience in the off-road transportation industry their experts help leading companies find the components they need to get back to work. For more information, please visit http://www.hdtransaxle.com.